Our 2018 show was a big success! 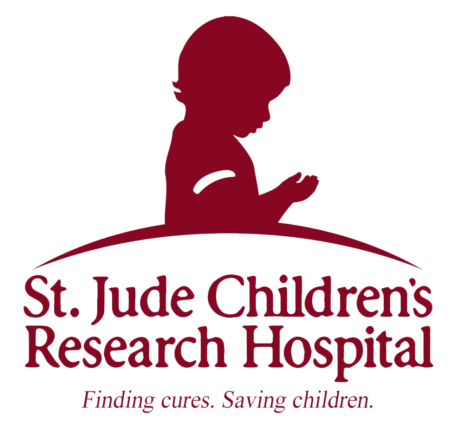 The National Academy Championship Horse Show has donated a check for $62,043 to St. Jude Children’s Research Hospital. This brings the total that the National Academy has donated to $458,900 over the last 20 years. We are very thankful for all of our exhibitors, barns, show officials, staff and volunteers that help this horse show to continue to benefit this very worthy cause. We want you to join us for our 2019 horse show to be held on November 1-3. Please come help us cheer on the best academy riders in the nation!